For each MamaNatalie purchased in a high-income country, an additional MamaNatalie is being donated to low-resource countries through the Helping Mothers Survive initiative. Buying a MamaNatalie for use in a low-resource country? Please visit our not-for-profit sister company Laerdal Global Health to buy a MamaNatalie at a not-for-profit price*. Click here to view a list of the 75 qualifying countries. Postpartum hemorrhage and communication training. The simulator is particularly realistic for training communication with the mother and postpartum hemorrhage control; which is the number one cause of maternal death during childbirth. MamaNatalie gives birth to NeoNatalie, a highly realistic newborn simulator. 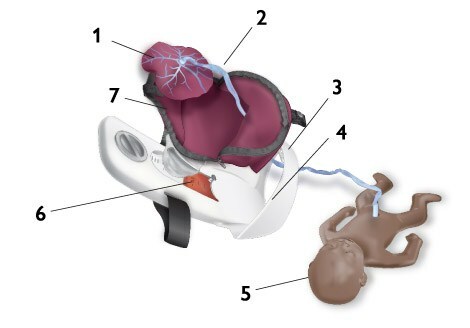 NeoNatalie facilitates effective learning of standard newborn resuscitation. It has realistic size and appearance, and also a natural weight, feel and touch when filled with lukewarm water. Simulate a wide range of birthing complications. 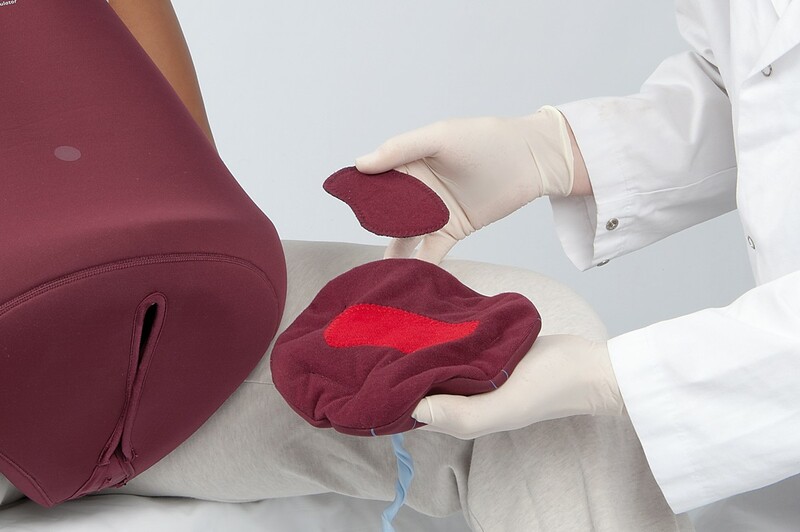 *Laerdal Global Health has committed to offer this product to low-resource countries on a not-for-profit basis through 2015 in support of the UN Millennium Development Goal 4 & 5 to help reduce child and maternal mortality. Takes up to 1.5 litres. Valve for regulating bleeding intensity. Scale for measuring total blood loss. Contains baby, placenta and umbilical cord. Controllable uterine firmness, from atonic to fully contracted.